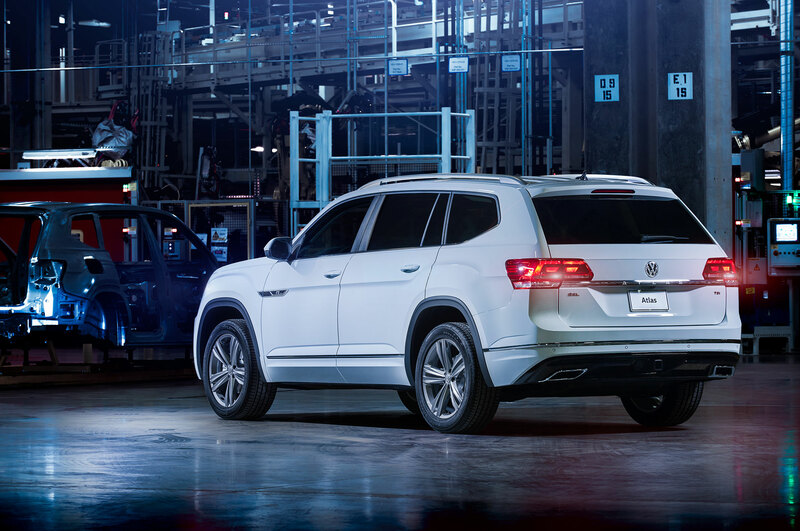 VW has revealed the R-Line package for the 2018 Atlas which is destined to make the company?s new SUV a bit more dynamic, at least on the styling department. 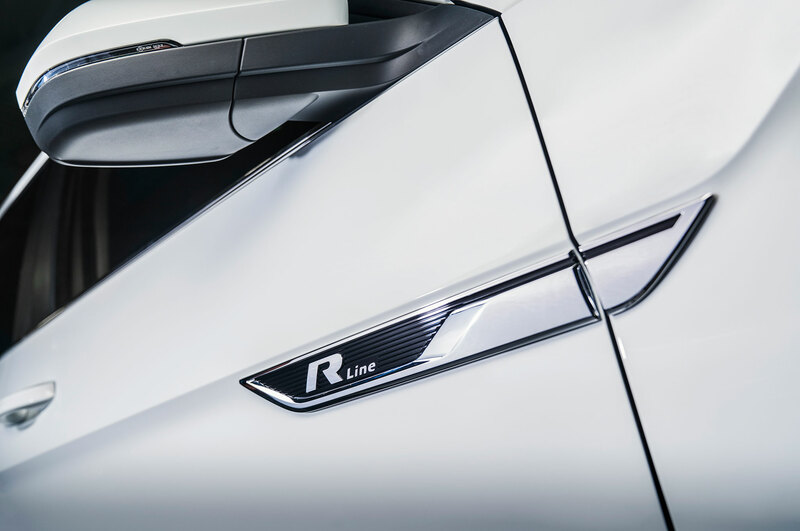 The new optional package, which is available on SE and SEL models, adds 20-inch twin spoke alloys, R-Line badging, unique front and rear bumpers that include bigger air intakes at the front and a glossy black diffuser at the back, and more pronounced side skirts. 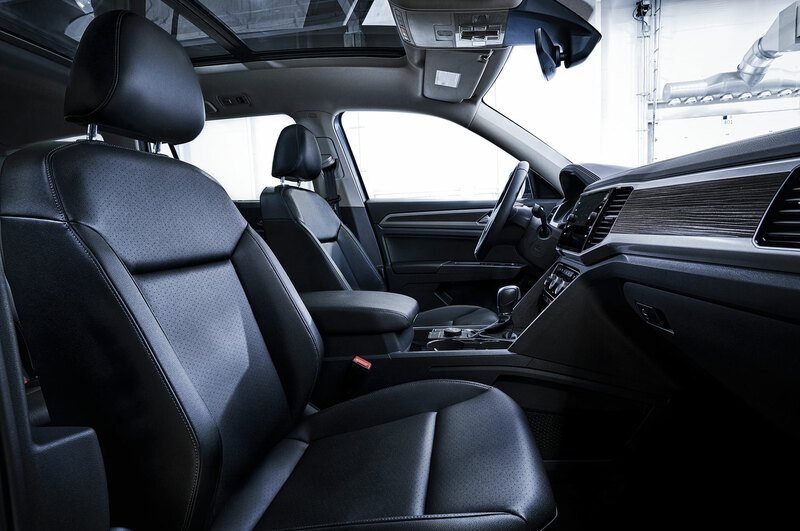 The interior is also upgraded with features like an R-Line logo on the start screen of the infotainment system, an R-Line steering wheel and stainless steel sport pedals. 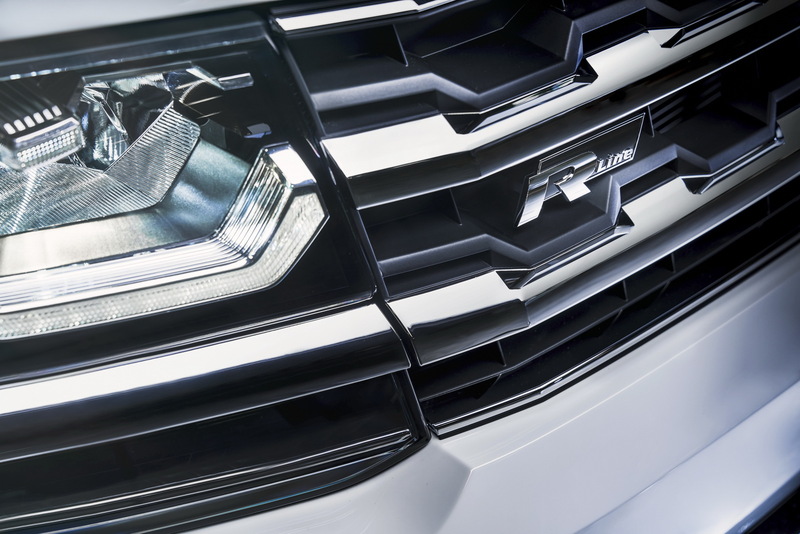 As with the standard VW Atlas, customers can get their R-Line model with two engine options: a turbocharged, four-cylinder 2.0-litre TSI with 235hp or a 3.6-litre V6 with 276hp. 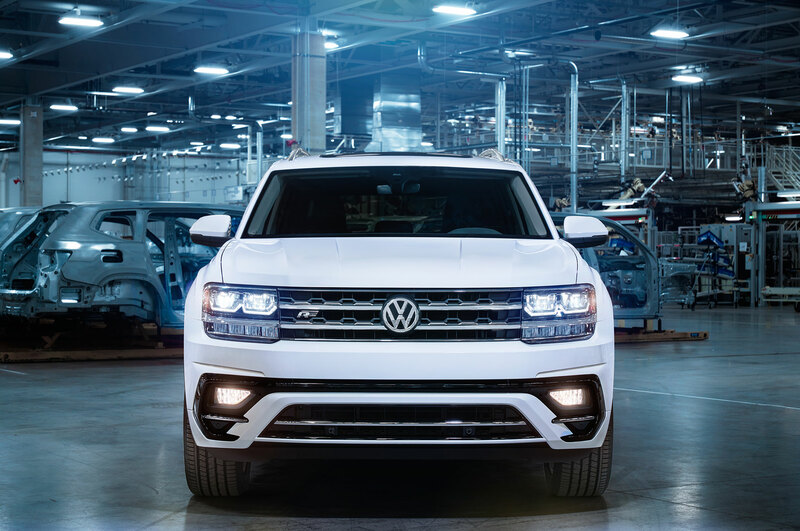 Both units come paired to an eight-speed automatic gearbox while VW?s advanced 4Motion all-wheel drive system is available as an option to the V6 models. 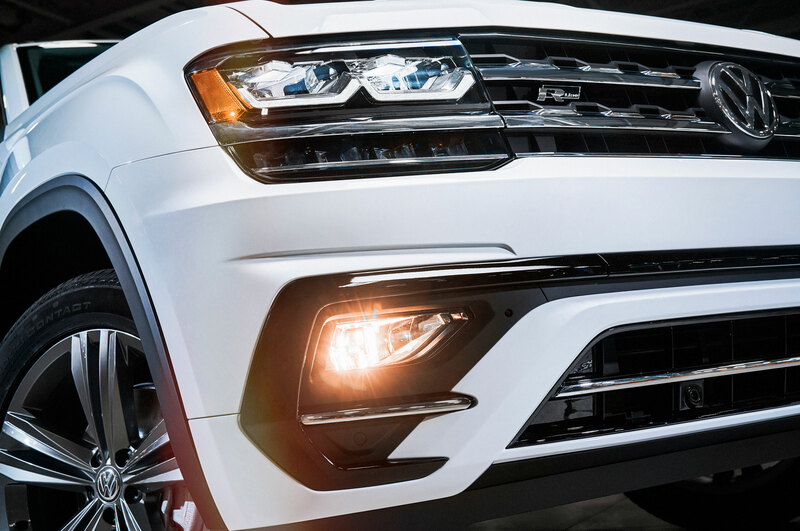 The new VW Atlas R-Line will make its debut at the 2017 North American International Auto Show in Detroit, with sales said to begin later in the year. 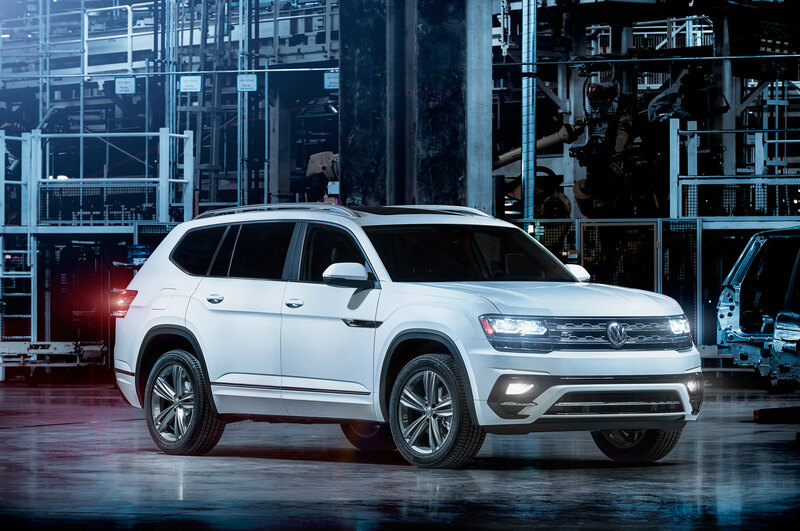 Regular Atlas models will hit the market in the spring of this year. Read more on Car Scoop.